There are two new cards from Starbucks Philippines. One of them is already available while the other one will be available come July. 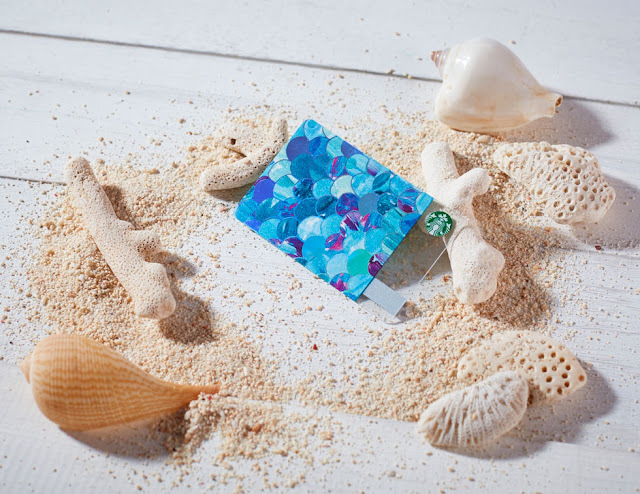 The blue scales card is a reminder of the summer that just passed and is available starting June 7. 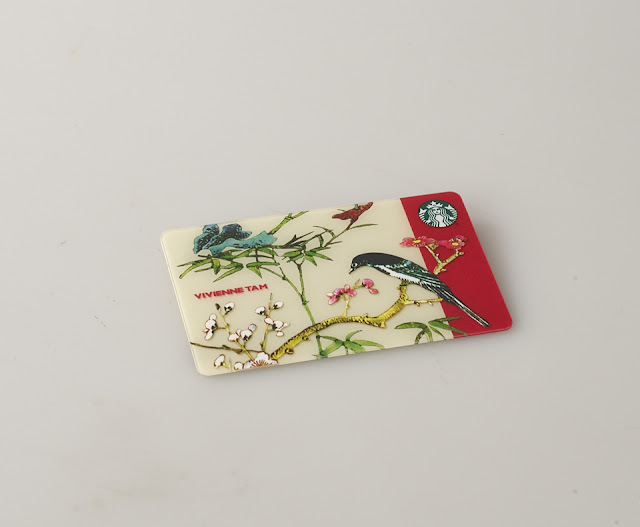 In collaboration with Vivienne Tam, this limited edition Starbucks Card is inspired by her iconic “Bird and Flora” print. This will be available on July 1. The design showcases Tam’s East-meets-West approach to design, that effortlessly blends cultural roots with modern design vocabulary. Available for an initial consumable load amount of ₱1,000. Purchase limit of two (2) activated Vivienne Tam Cards per customer per day. I personally love the Vivienne Tan card. It is just so pretty. To Card Collectors, this one is a must have! I love the Vivienne Tam card! I haven't been to Starbucks for some time. I would love to avail of that card. Vivienne card is so lovely, it makes a perfect gift for a Starbucks fan!! Love the new designs. I like that companies make cool gift cards now. Makes them so much more fun to give and get! What pretty cards. They make a great gift for coffee lovers. Those cards are so beautiful! Much better than the generic green Starbucks cards that are out there. I love these! I have a couple of Starbucks cards that look real nice. The ones you have look a little nicer, though. The Vivienne Tam card is gorgeous, I love the print it is beautiful! I don't drink a lot of coffee, but I do get why people love getting their Starbucks fix. These cards are so pretty, especially the first one! My best friend will definitely appreciate this! wow you guys have the most fabulous cards. I can't get over how pretty they are. Didn't realize you could have custom cards for Starbucks, now I do. Wonder if they do Marvel? Those are very pretty cards! I want one just to keep it. I love Starbucks and their cards. These are super nice! I will have to check it out! That Vivienne Tam card is so pretty! I love the the details. I love how beautiful the cards are. That's always nice! I've never actually been to Starbucks either. I need to head there sometime and try them out. Starbucks giftcards are so awesome. I hope they release these in the US. I like the Vivienne Tam Card, it looks really artistic. I like hanging out at Starbucks too. I often give these as gifts. I love when they are pretty as well. I like to have one of this card. I love going to Starbucks too! I love both cards especially the Vivienne Tam- so Asian! These cards are great for coffee lovers. I didn't know they had versions like this one. That is such a pretty card! It really is pretty. I can see how it would be a great card to add to a collection. I know my sister loves starbucks! I will make on of these card for her as a present! Omg I had no idea you could get different versions!!! So cool!!! The new cards are super cute, I wonder if they are in the United States also. wow i never knew they had cards. that is awesome. i love they way they look. starbucks continues to amaze me.